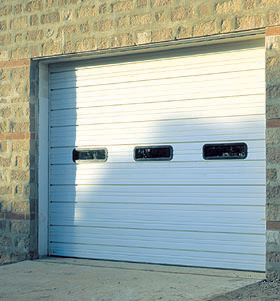 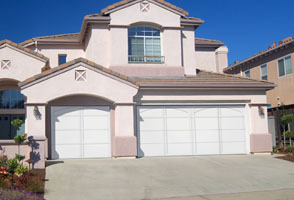 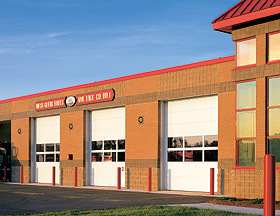 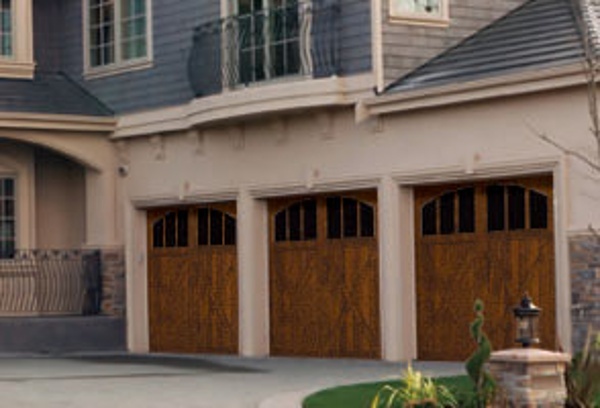 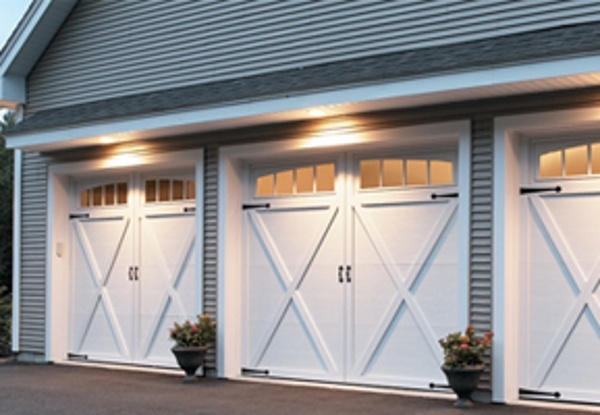 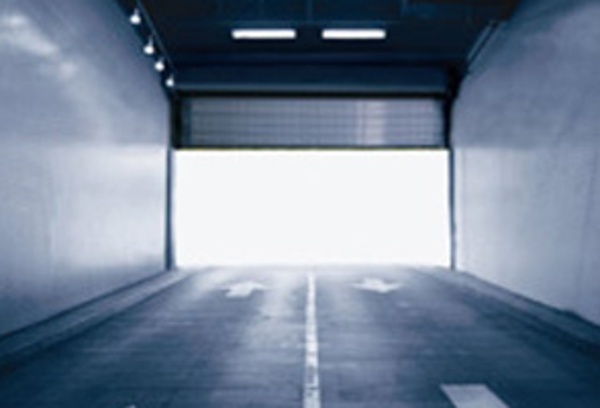 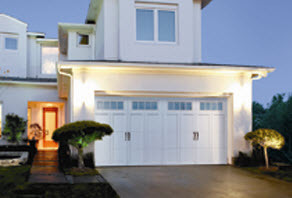 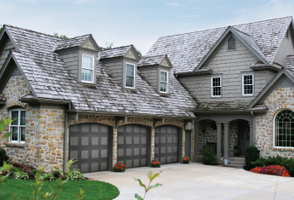 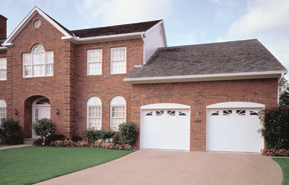 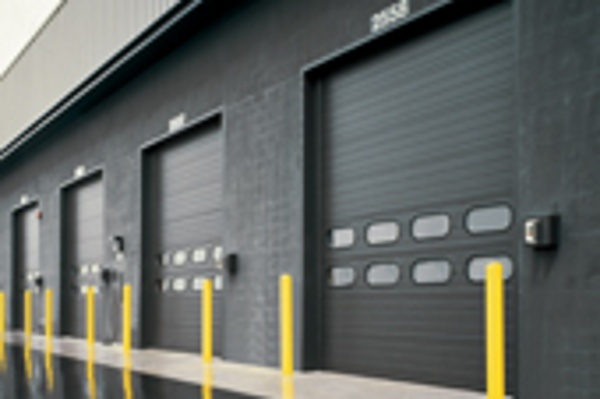 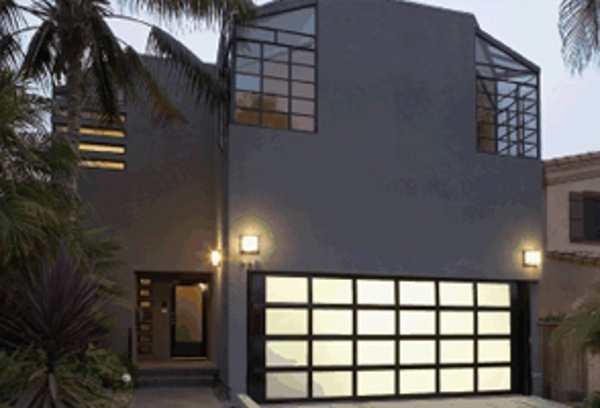 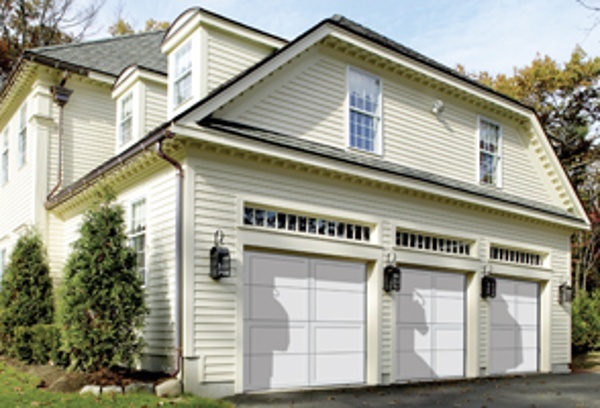 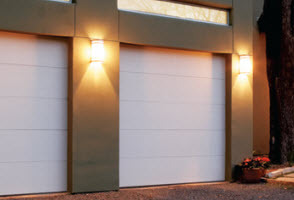 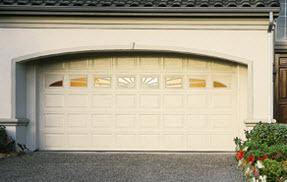 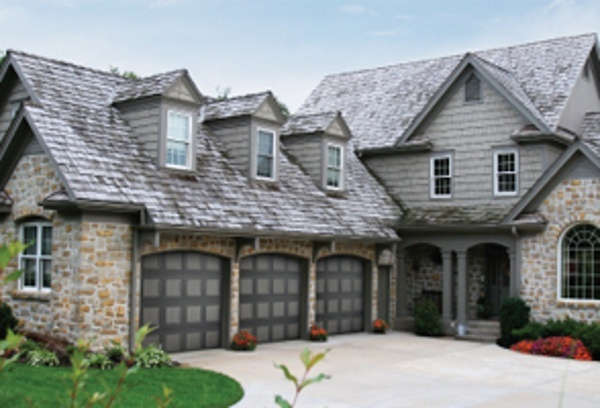 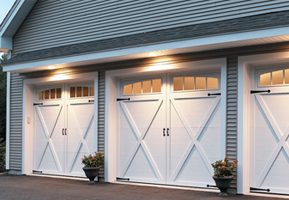 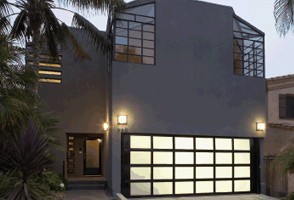 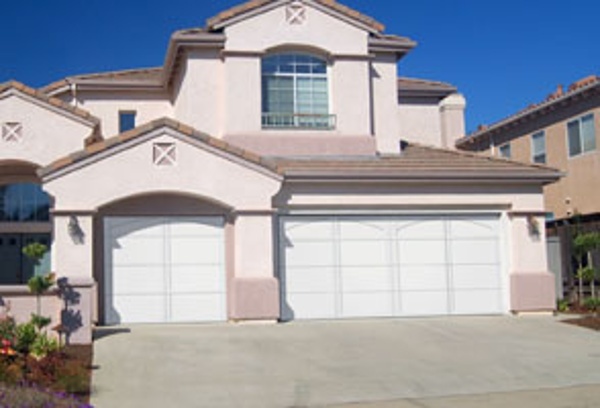 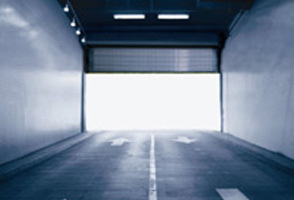 Overhead Door Corporation is the company responsible for pioneering the garage door and opener industry with the development of the first upward acting sectional garage door in 1921 while the first electric door opener followed in 1926. That innovation continues today with a commitment to an ongoing research and development program that continually introduces new, high-quality products for residential and commericial applications. 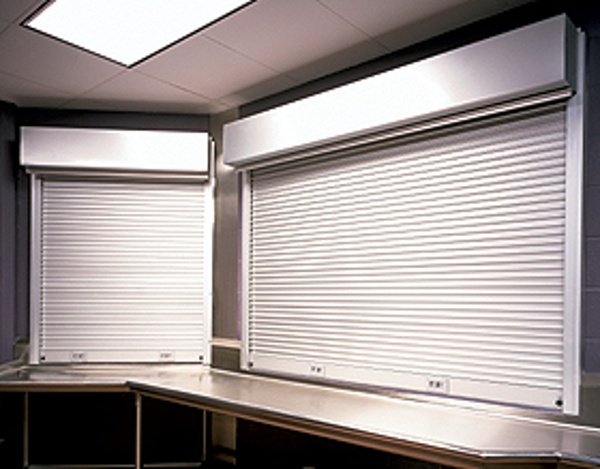 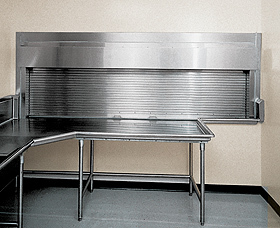 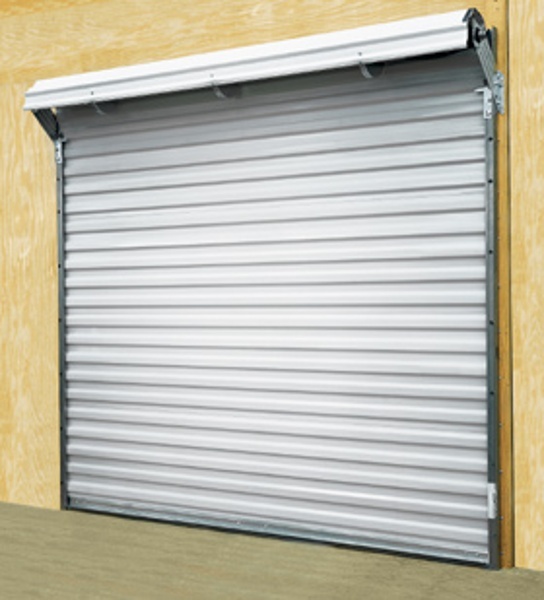 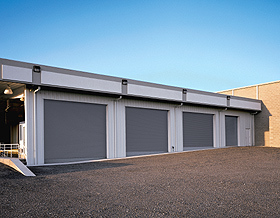 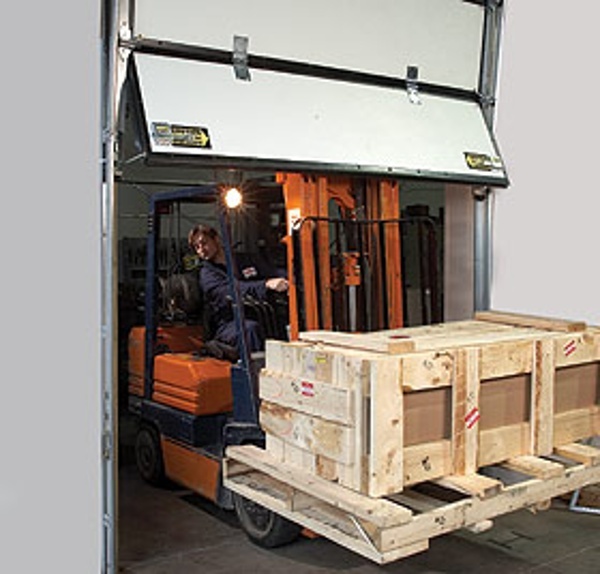 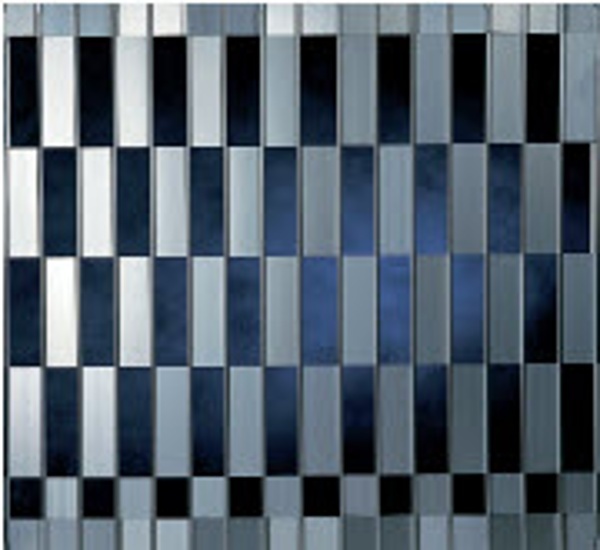 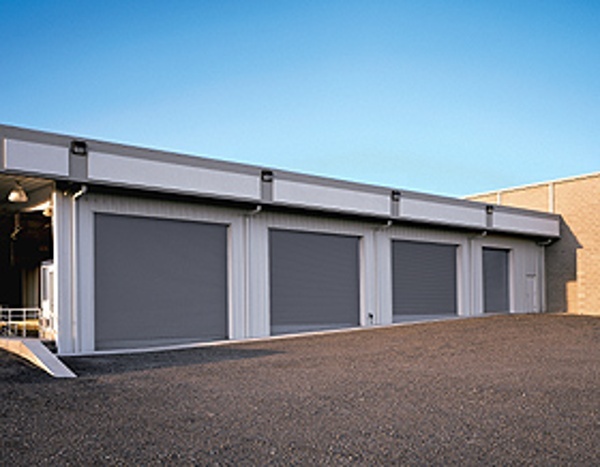 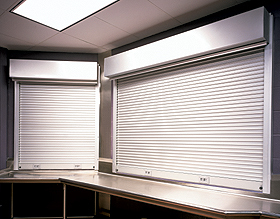 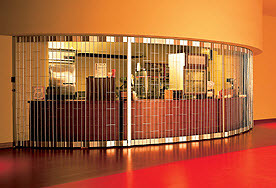 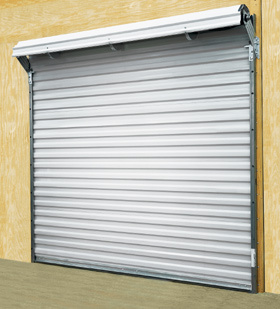 Overhead Door Company of Northeast Arkansas is also a major supporter of the Arkansas economy. 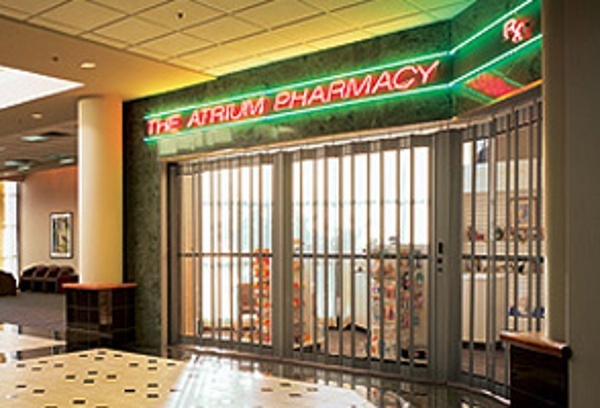 The company's corporate office is located at 3007 Orval Orlan Jonesboro AR. "HASSLE FREE SERVICE" is more than just our motto. 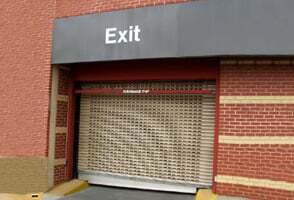 It's a way of life for the company employees. As Ivan Landstorm put it, "the only reason you are employed here is because people keep coming through the door." 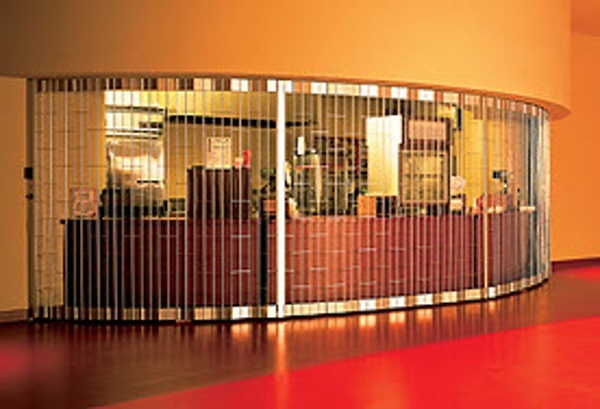 It is the phone call quickly answered...information accurately given...follow-through when a promise is made...getting to know the customers and working with them to make their job easier...getting it right the first time...saying please and thank you...keeping inventory properly stocked, and keeping the whole company orderely, clean and organized...working out internal company problems so that they do not negtatively affect our jobs. It is our commitment to each other, to our customers, and to our community. 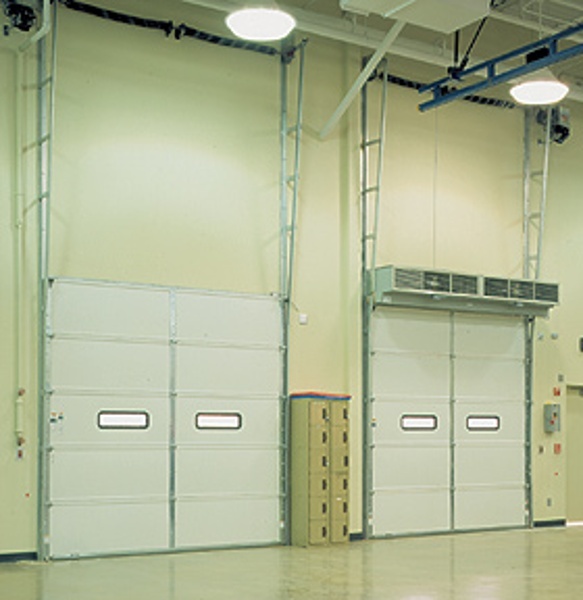 Overhead Door Company of Northeast Arkansas is the authorized distributor for northeast Arkansas of the geniune, the original Overhead Door. Do not be fooled by cheap imitators. 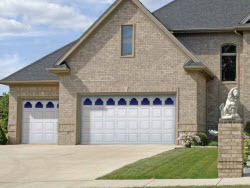 Always look for the red ribbson to make sure you are getting the high quality you deserve as a home owner, contractor or business owner.